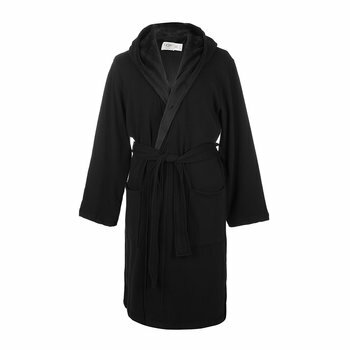 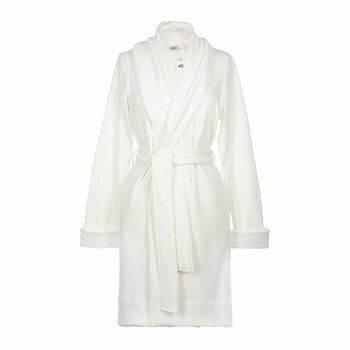 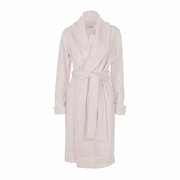 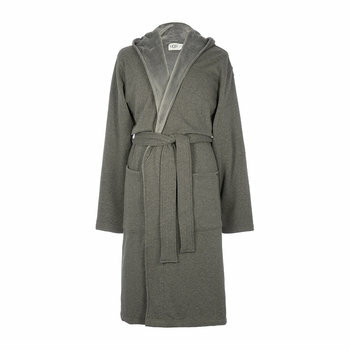 This Blanche II robe from UGG® was made for unwinding and you were made to wear it. 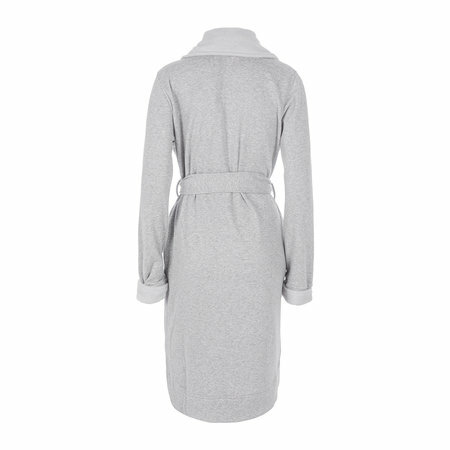 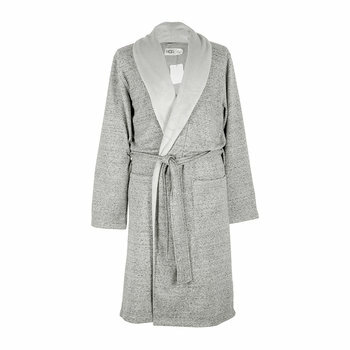 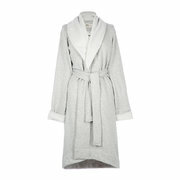 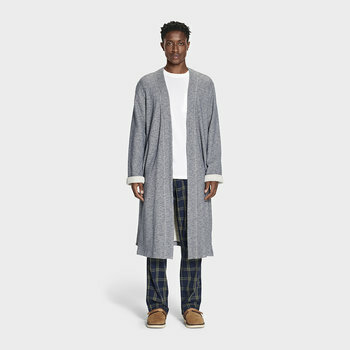 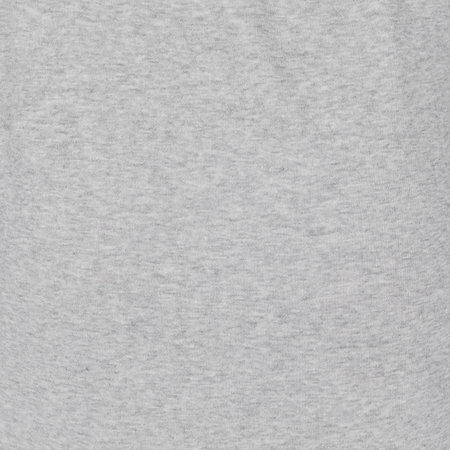 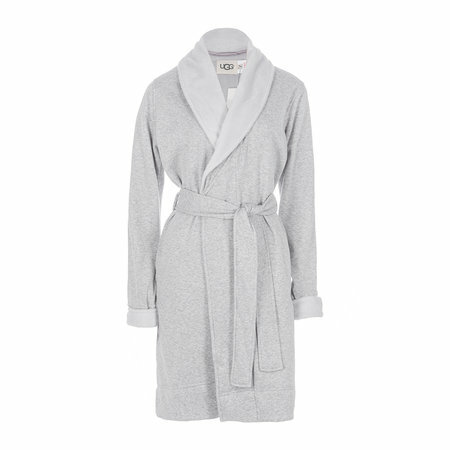 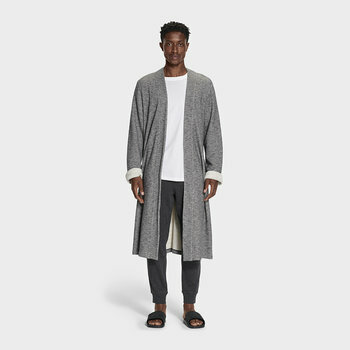 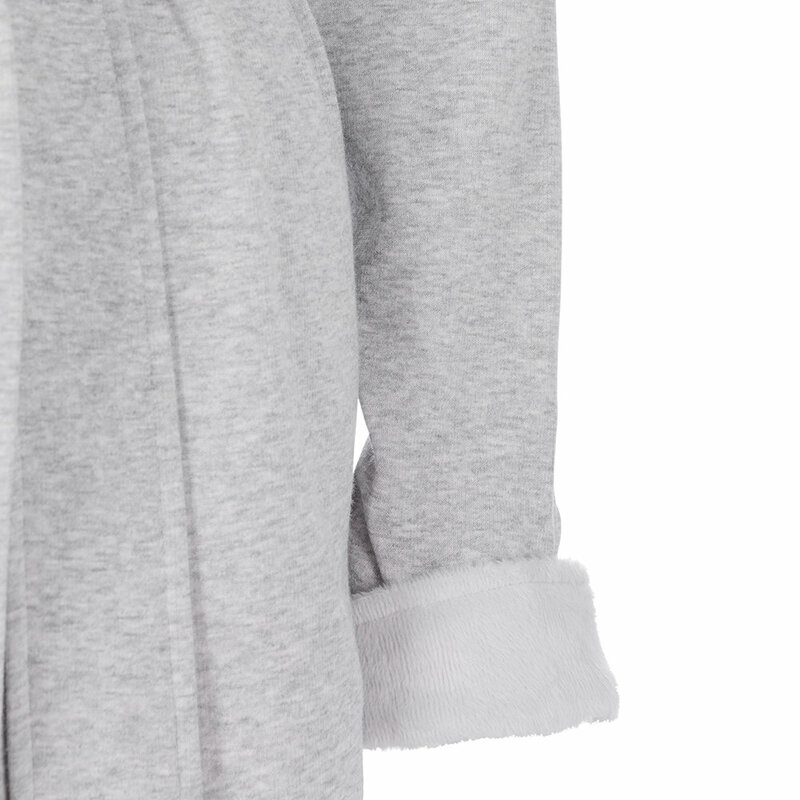 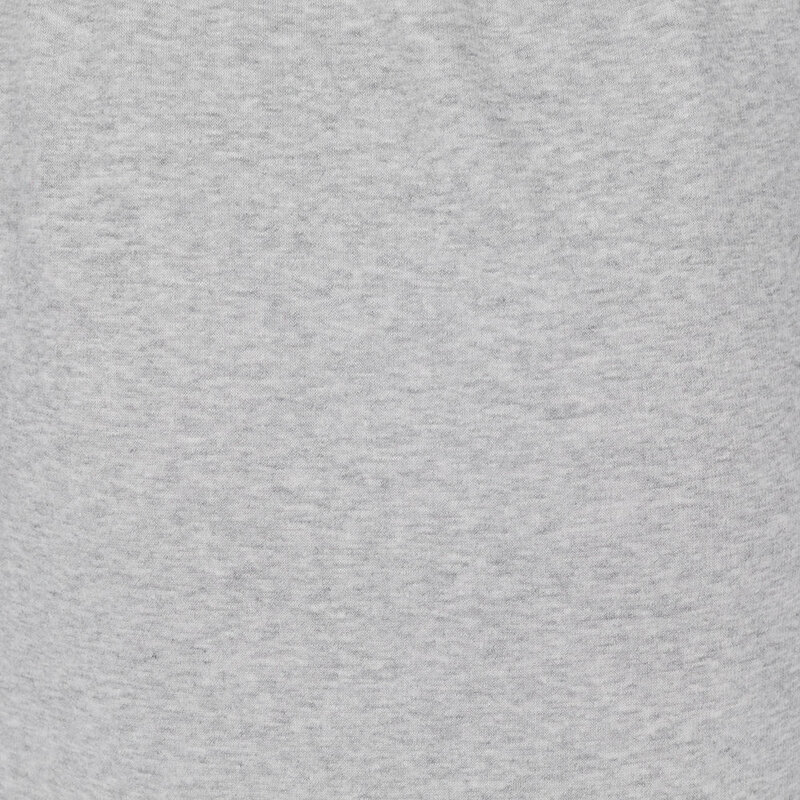 Crafted from an indulgent cotton blend and lined with soft fleece, this robe is finished in a soft grey colour. Whether you’re looking to spoil a loved one or yourself, this bathrobe makes a great gift idea.